The Academy's foreign-language committee narrowed 92 submissions down to nine. Angelina Jolie didn't make the cut. Whittling down this year’s record 92 foreign-language Oscar submissions to a shortlist of nine was a challenge for the Academy which, under the leadership of new president John Bailey, instituted voting changes for the disparate group of Academy volunteers commandeered by foreign-language committee chair Mark Johnson. Eight of the films were well-known from festival play and have been racking up awards, most notably European Film Awards winner “The Square.” Two lesser-known films that were not widely predicted made the cut, “Félicité” from Senegal and “The Wound” from South Africa. Steady as they go for Sony Pictures Classics and Magnolia Pictures, which lead the field with three and two films, respectively. The nine films are listed alphabetically below. 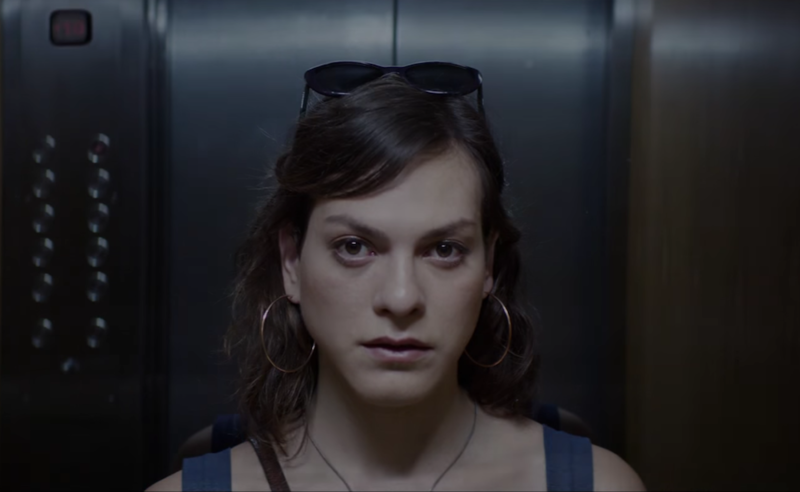 Berlin debuted Sebastián Lelio’s transgender drama, which won Best Screenplay and played well at Telluride and Toronto. In Alain Gomis’s family drama, a mother chases her 14-year-old son through the streets of Kinshasa. As always, Israel submits for the Oscar the winner of the Ophir: This year it’s Samuel Maoz’s portrait of grief, fate and loss, which played well at Telluride and Toronto. Fatih Akin’s terrorist thriller won Best Actress for Diane Kruger at Cannes. Also playing well at Telluride was Ziad Doueiri’s intense ethnic/relgious stand-off. Cannes critics raved over Russian filmmaker Andrey Zvyagintsev’s moving, intense family drama which took home a Cannes jury prize and played well at Telluride and Toronto. For the third time the Russian Oscar committee selected a film by independent-minded Zvyagintsev, despite the way he shows an unflattering mirror up to a society overrun by ministers demanding upbeat portraits of their culture. Alexandra Borbely won European Actress for Ildikó Enyedi’s slaughterhouse romantic drama, which started out the year winning Berlin’s Golden Bear. Ruben Östlund’s hilarious Palme d’Or winner swept the European Film Awards. 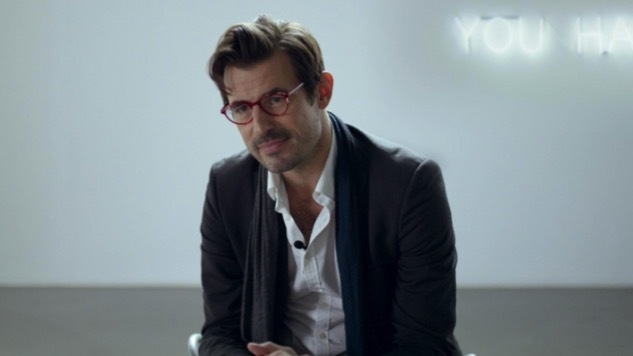 The art-world satire shot in majority Swedish with some English from Danish Claes Bang, American Elisabeth Moss, and Brit Dominic West. Östlund has another Oscar shot after the surprise omission of “Force Majeure” in 2015. John Trengove looks at an ancient manhood ritual. 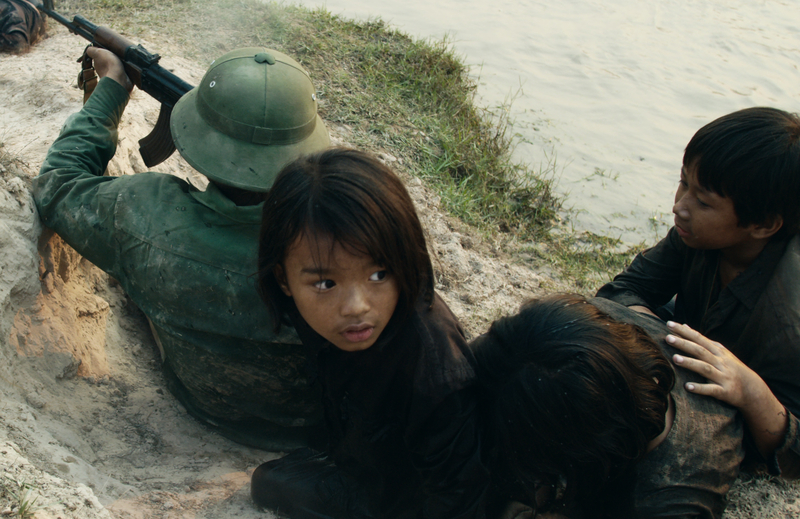 Notably snubbed was “First They Killed My Father” (Cambodia, Netflix), director Angelina Jolie‘s well-reviewed 70s Cambodian-language Khmer Rouge wartime drama, as well as two entries from The Orchard, “BPM: Beats Per Minute,” Robin Campillo’s moving portrait of the ’80s AIDS epidemic in France that took home the Cannes Grand Prix, and “Thelma” (Norway), Joachim Trier’s sci-fi thriller about a young woman falling in love who has fantastic powers. Michael Haneke’s dour Austrian entry “Happy End,” reuniting “Amour” stars Jean-Louis Trintignent and Isabelle Huppert, was also overlooked. Voting changes included widening and diversifying the Academy’s foreign-language committee, which draws from all 17 branches of their voting pool. These members (who now include the once-barred marketing and distribution people who also represent many of the submissions) could watch the official screenings at two theaters, the Academy’s Samuel Goldwyn Theatre in Beverly Hills or the Linwood G. Dunn in Hollywood. They also got credit for movies they watched on other big screens in commercial or festival showings. Johnson will invite more than the usual Academy foreign language voters to watch the shortlist of nine films at screenings in London, New York, Los Angeles, and for the first time San Francisco, to come up with the final five nominees to be revealed January 23. The entire Academy gets to vote on the final five.